Very nice family movie. Not bad for a sequel. At first you just see a lot of silliness, but as the mystery unravels events start making sense and I actually had to smile at how everything is solved in the end. I would recommend watching this with kids of the age 3-10. 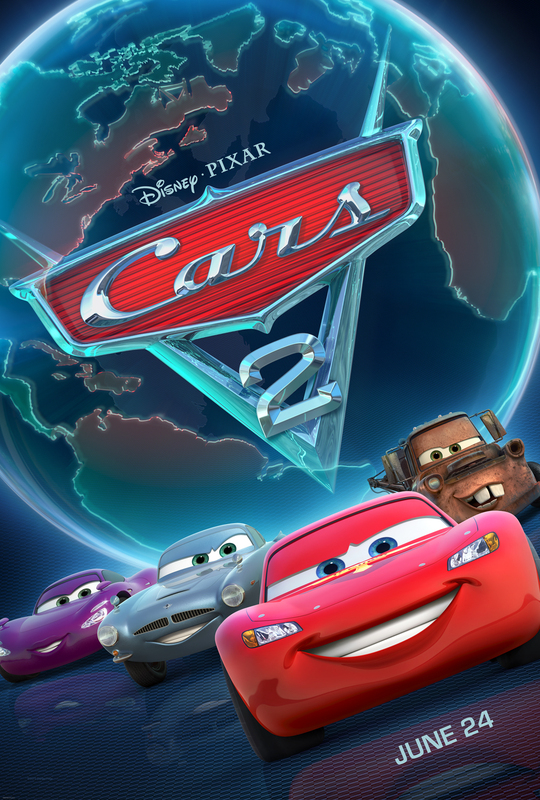 You do not have to have see the first Cars movie, but it helps (if you are an adult and want to make sense of everything).